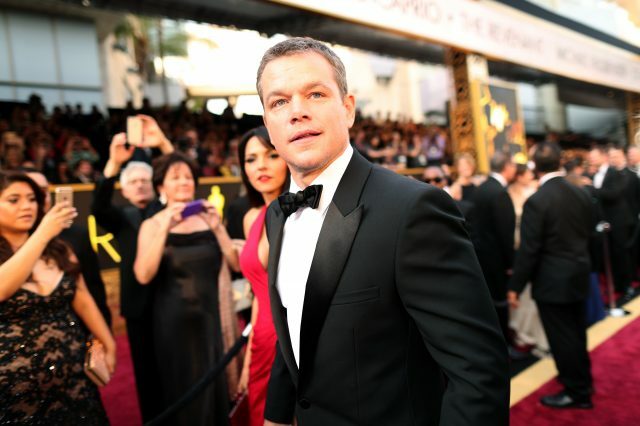 One of the downsides of being on the world’s most recognisable stars is that, unlike us muggles, you can’t just walk into the pub and have a quiet pint, as Matt Damon learnt this weekend. 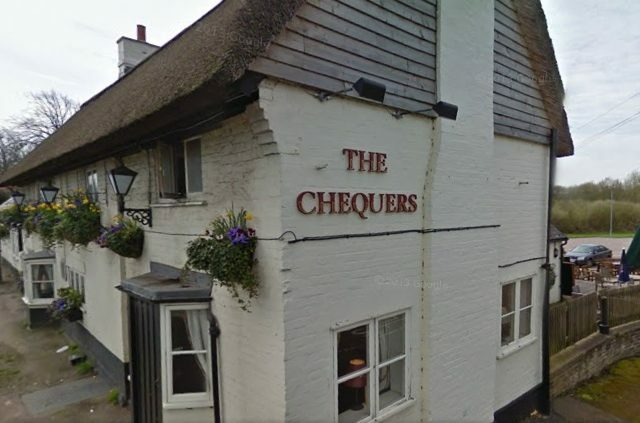 The Bourne star, 45, surprised the regulars at the Chequers Inn, Redbourn, Hertfordshire when he stopped in for a cheeky pint before flying out of Luton . Damon reportedly supped on a pint of Guinness as he enjoyed a ‘quiet’ night with three friends, according to the Herts Advertiser. Matt of course isn’t exactly a regular in the pub and his arrival was apparently quite the shock for locals. However the actor graciously took the time to pose for photos and sign autographs before leaving each of the bar staff a hefty £70 tip. All the guests just loved him. He was really, really good with everyone. He just wanted a quiet beer and not a busy boozer. That was fine until somebody recognised him! Morton went on to say he’s a ‘really nice guy’ who didn’t mind one taking photo’s with the locals adding he was an ‘absolute gent’. Damon’s been causing chaos all over London recently back in March he left commuters confused after transforming Woolwich station into Athens underground for the new Bourne film.